UPDATE: Official press release below (with the embedded links before)! Robert Levon Been of Black Rebel Motorcycle Club pays tribute to his late father’s music with an unforgettable live performance leading his father, Michael Been’s, legendary band The Call in the upcoming live album The Call Live Tribute With Robert Levon Been (available September 2nd, 2014 via Label Records/Lightyear/Caroline). While The Call (Michael Been, Tom Ferrier, Jim Goodwin and Scott Musick) got their official start in Santa Cruz, CA in 1979, its roots as a band go back to Michael Been’s childhood in Oklahoma City, where seeing Elvis Presley perform on television changed the course of his life. That early interest in musical performance inspired his career, from the very beginning performing at the age of seven on local radio and television programs, to his eventual move to Chicago at the age of 16, where he was drawn into the blues scene by Muddy Waters, Sonny Boy Williamson, and Junior Parker. Been eventually made his way to California, where he connected with drummer Scott Musick, as well as Tom Ferrier (guitar, vocals) and Jim Goodwin (keyboards, vocals) to form The Call. Despite having their initial demos rejected by all the major labels, the band found themselves in demand by nearly every major producer in America. The Call’s debut album was ultimately produced by Hugh Padgham (David Bowie, The Police) and the band were suddenly opening acts for major artists including Peter Gabriel and Simple Minds. The Call were signed to Mercury, Elektra and MCA, and released seven critically acclaimed albums over the next eight years, featuring several iconic hit songs including “Let The Day Begin” and “I Still Believe (Great Design).” In 1997, after a seven year break, the band reformed to release the album Heaven & Back, before disbanding once more. Michael Been began serving as sound engineer for his son Robert Levon Been’s band Black Rebel Motorcycle Club, but passed away from a heart attack while working backstage at the 2010 Pukkelpop festival in Belgium. Now after twenty years, The Call reunited at legendary Los Angeles venue The Troubador and gave an incredible live performance with Robert Levon Been stepping into his father’s role and joining Musick, Ferrier and Goodwin for the one-of-a-kind event. For Robert—who grew up going out on the road with The Call anytime he had a break from school—the performance offered the chance to honor his musical legacy and perform nearly a dozen and a half songs from the band’s esteemed catalog. And for original members Musick, Ferrier and Goodwin, the show allowed them the opportunity to honor their friend and their own musical legacy while revisiting a bond they thought was gone forever. 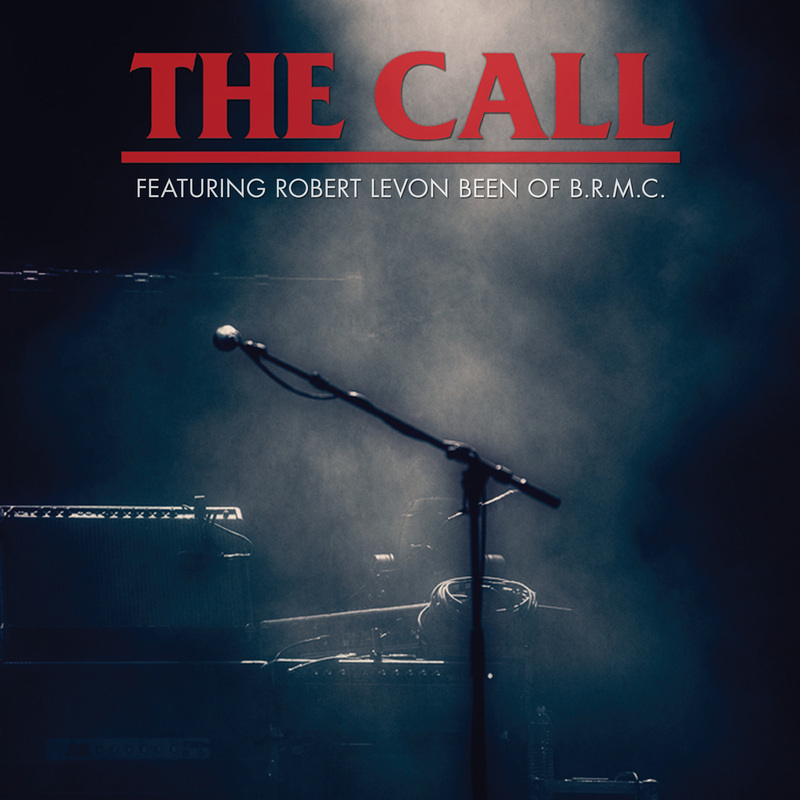 The Call Live Tribute With Robert Levon Been will be available as a DVD+CD Deluxe Set on September 2nd 2014 and will also be available on CD, 180 gram double vinyl, and digitally (with 5 extra bonus tracks). Preview the trailer for the release now.